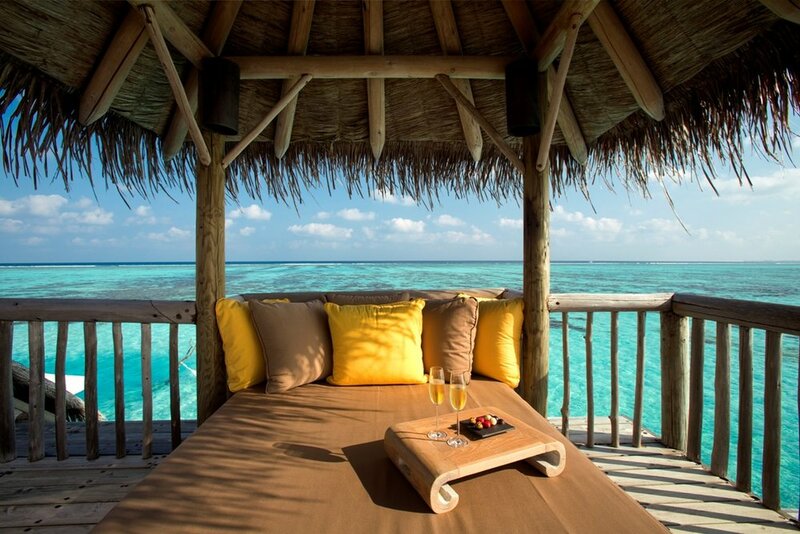 You + Me in the Maldives. Oh yeahhhhhh. 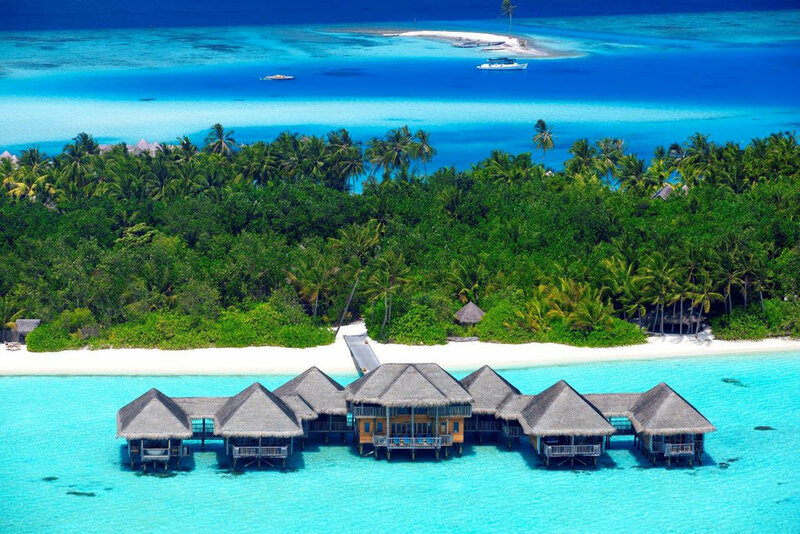 I’ve just agreed to run a residency with the Gili Lankanfushi resort in the Maldives end of August. But I want to let you in on a little secret--- if you’d have told me 3 years ago that I’d be visiting the Maldives on a yearly basis, I’d have told you you were mad. Yet somehow here I am, getting annual invitations to go there. And it’s all down to my techniques of powerful manifestation. I reeeeeeally want you to join me. And so, to get your Maldives-manifestation going (or anything else for that matter), I thought I'd share what got me there in the first place. Click on the button below to watch a video with my 3 secrets for manifestation. I’ll be on the beautiful resort of Gili Lankanfushi from 22 August – 29 August 2018. It’s the Maldives’ original luxury eco-resort, and it's all about creating FREEDOM in your experience and in your lives too. Which is what I’m all about. Annnnddddd, they’ve just been voted the no.1 hotel in the Maldives too. So get it on your vision board and start manifesting away!